Back in business, Alabama’s All American Eatery has reopened its doors this month following the unfortunate event of a fire in the summer of 2018. 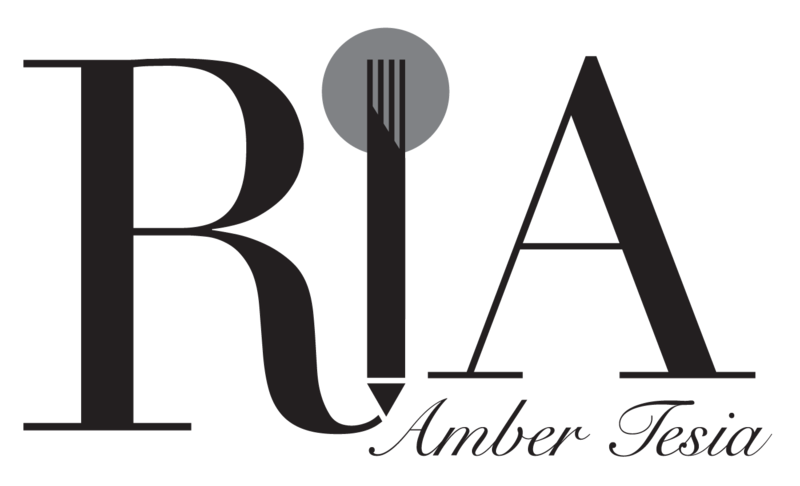 To celebrate, Alabama’s has refreshed its acclaimed menu; curated by newly appointed head chef Charlie Hadley, who previously headed up the kitchens at Deaf Institute and Gorilla. 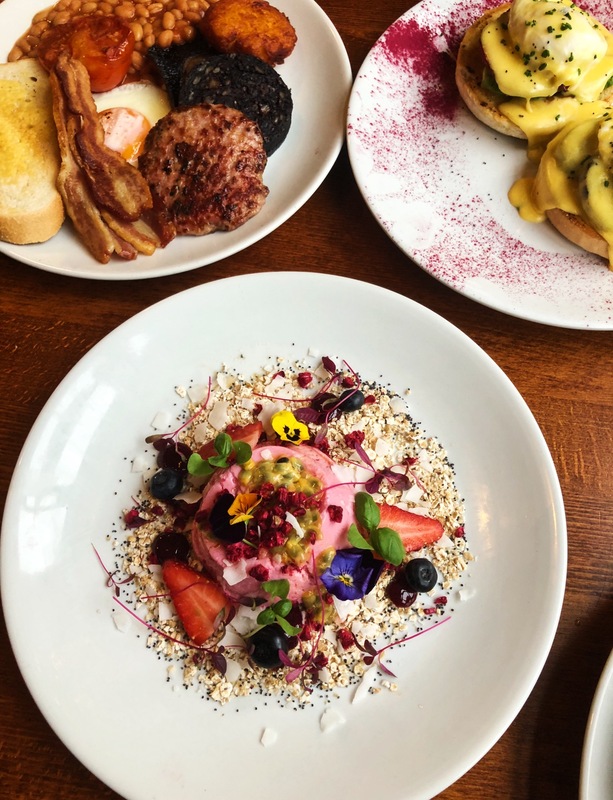 Manchester’s favourite breakfast joint now features even more vegan and vegetarian-friendly dishes including amazing sweet stacks of vegan pancakes and an incredible vegan pannacotta whilst not forgetting its strong American roots with the hailed bacon and maple vanilla buttermilk pancakes, still a classic contender. 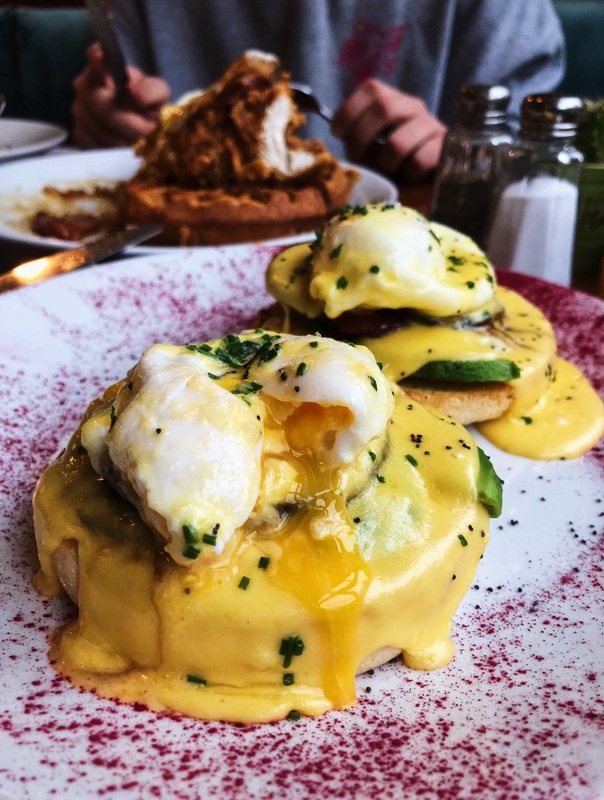 Lavish and hearty with an authentic American heritage, Alabama’s serves up all-day brunch from 9am until 3pm on weekdays and from 9am until 5pm at weekends. Stars of the new menu include ‘Steak Hash’ with 4oz rump, ham hock, potato hash, poached eggs, hollandaise and chipotle mayonnaise; and the perfect hangover cure, the ‘Breakfast Burger’ featuring a breakfast muffin with a sausage patty, smoked streaky bacon, fried egg, hash brown, homemade relish, hollandaise, Emmental cheese and chipotle mayonnaise. For those looking for plant-based options, the menu offers a fresh array of dishes with a favourite being the beautiful ‘Vegan Pannacotta’ – vegan soy pannacotta, toasted coconut oats, berry coulis, mixed berries, passionfruit and freeze-dried raspberries. And a must-try is the ‘Vegan Mac’ with aubergine, homemade relish, smoked crispy mushroom and herb pangrattato.